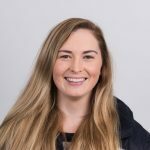 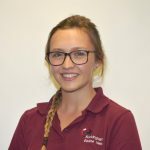 We are a small close-knit team who are passionate about offering first-class veterinary support throughout our equine departments.  Each member excels in their chosen field of equine-specific veterinary care and as a multi-award winning veterinary practice, we are continually training and gaining professional qualifications to ensure your horse is cared for by the best hands possible. 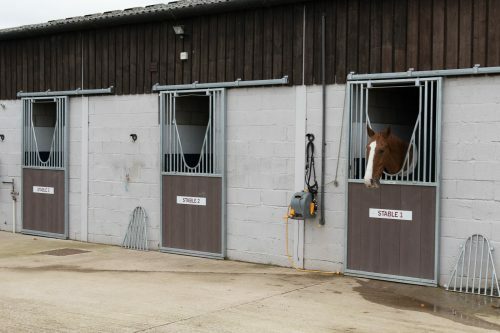 A modern, purpose built equine facility provides an environment that optimises veterinary care to benefit both the horse and client. 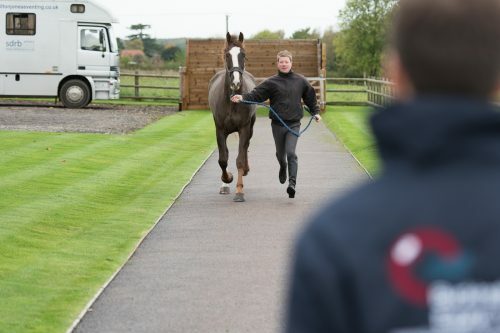 On arrival at the clinic, horses can be stabled while the owners report to reception. 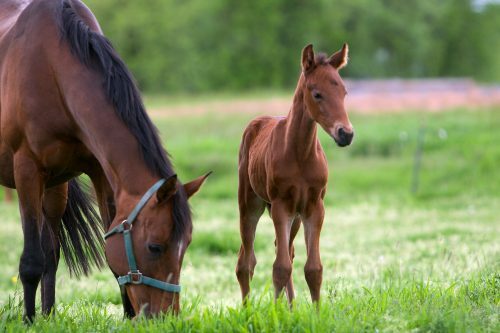 Once notified, the vet will obtain a history of the horse’s condition through a consultation with the owner and the appropriate diagnostic and treatment procedures will then be performed. 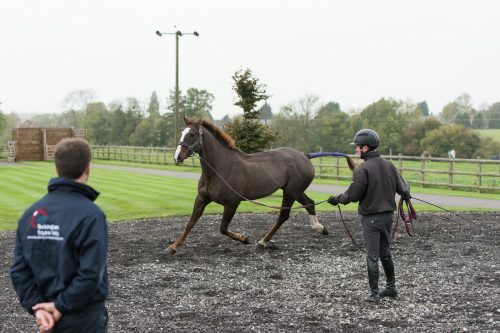 Owners may stay in reception and, if desired, utilise the free WiFi throughout the building. 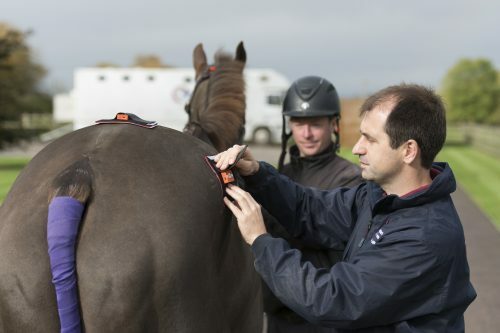 Alternatively they stay with their horse throughout the procedure if it is safe to do so. 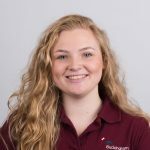 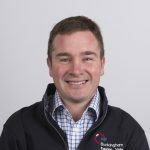 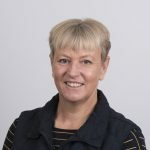 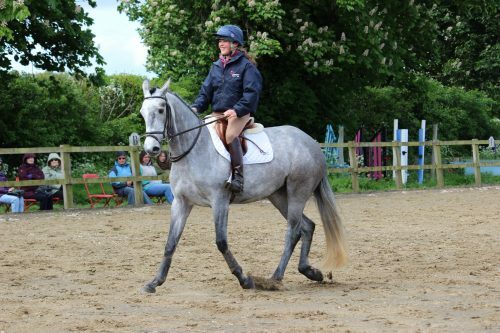 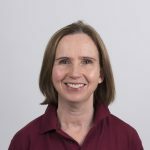 The Practice was founded in 2011, evolving from a veterinary business that has been working in Buckingham since the 1940’s, with the aim to provide the best clinical service for horses at affordable prices. 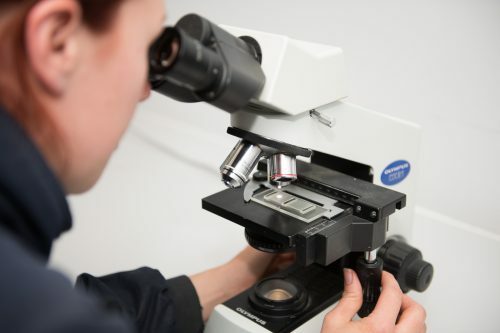 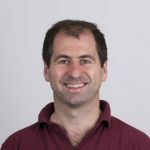 The founding belief that clients should be able to choose their preferred diagnostic and treatment options following clear and thorough veterinary advice still holds true today. 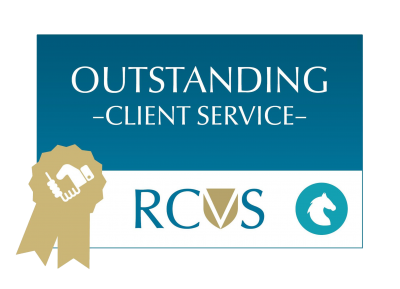 The high standard of veterinary care provided is highlighted by the Royal College of Veterinary Surgeons re-awarding Equine Practice accreditation and achieving the highly prestigious Award for ‘outstanding’ client service in 2018.  The practice is proud to have entered into a partnership with the country’s oldest and largest veterinary school, the Royal Veterinary College. 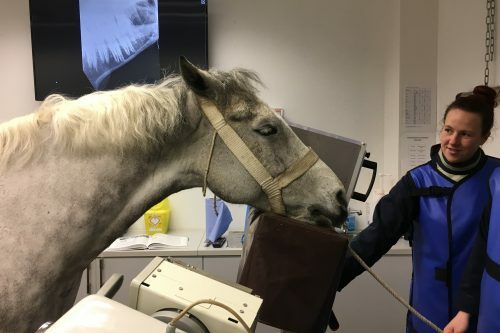 Through this collaboration clients and their horses can be offered first class veterinary care at its purpose built equine clinic in Wicken, with the benefit of world-renowned hospital facilities and its staff not far away. 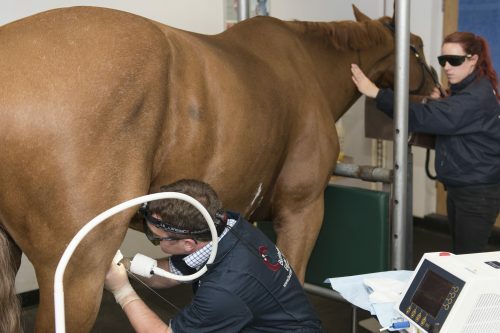 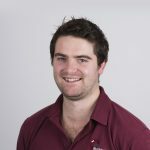 The practice’s first opinion veterinary interests and services include: lameness and poor performance, reproduction (including AI), pre-purchase examinations (vettings), dentistry (routine & advanced), JMB height measurement, remedial farriery & osteopathy, and standing surgery. 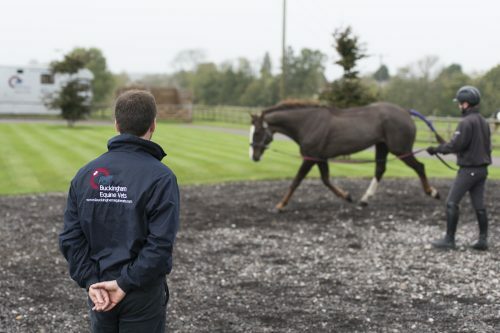 It is also unique in the region by providing a specialist equine internal medicine service for horse owners and referring vets to treat more complex cases that include: sarcoid removal (laser therapy) offered through the Sarcoid Clinic, ophthalmology (eye conditions) offered through the Eye Clinic, recurrent colic assessment (including gastroscopy for gastric ulcers), respiratory tract investigation (including endoscopy & pleural ultrasound), heart abnormalities (including echocardiography), liver assessment (including liver biopsy) and infectious diseases (including Strangles, Equine Herpes Virus, and Equine Influenza).